Since I’m not really sure what an author is supposed to ‘blog’ about, I’m just going to write about ‘whatever.’ And tonight that ‘whatever’ will be yet another installment in my continuing trials with the septic tank system. If I can find any of the others, I’ll post them later. First I’d like to make it crystal clear that when it comes to septic tanks, I am cursed. It’s the only aspect of country living that I truly despise. And my initiation into the nightmares of how waste is disposed of once you leave the city limits began about five months after buying my house. But that’s another story. This one concerns something called a lift tank pump. Horrid, filthy water flows there from the septic tank, to be pumped into a mound-type drain field. Or it’s supposed to do that. If your pump doesn’t stop working…. I don’t know anything about this company, just thought it was a cute septic tank video. So I called a handyman who, along with his wife, came late this afternoon to fix it. I’m not going to go into detail about how disgusting it was to stand in my yard while they were working on it, but I think I might have made use of a gas mask had one been available. The entire time they were kneeling over the opening to the lift tank, they would wipe their hands on an orange towel because…well you know, they had to actually touch stuff in the tank in order to get the new pump hooked up. Did I mention that I have an OCD-like thing about clean hands? That’s important to take note of here. Seriously, it’s not actually OCD, but it’s a close runner up. So you just have to know that anything having to do with a septic tank is going to be something I avoid like the plague. And I did. Even when the guy said there might be a problem with the electrical box in the tank and I should come over and take a look so he could explain it to me. So we stroll back to their truck and stand there chatting for awhile, making sure the mosquitoes got a full course meal in the process. All of a sudden she swats at one of the little bloodsuckers on my arm. With the orange towel. From the corner of my eye I see my daughter just about double over and I know she’s trying not to laugh. I didn’t pay a whole lot of attention though…because I was too busy trying to keep my chin from hitting the ground…and wondering how many times I was going to have to wash my arm before it felt clean again. A minute later she swatted one off my neck. My first thought was that I was incredibly thankful that, due to the extreme heat today, I’d pinned my hair up. My second was to remember not to move my head at all because I didn’t want to ‘get any of it’ on the collar of my shirt. Because that collar would be touching my hair on its way off. Just as soon as I got in the house. Finally they got in their truck and my daughter and I turned and headed for our front door. I swear that they hadn’t even pulled out of our driveway before she started laughing. Hard. You see, my daughter is well acquainted with my germ ‘issues.’ And she found the whole ‘orange towel’ incident incredibly, extremely, unutterably hilarious. 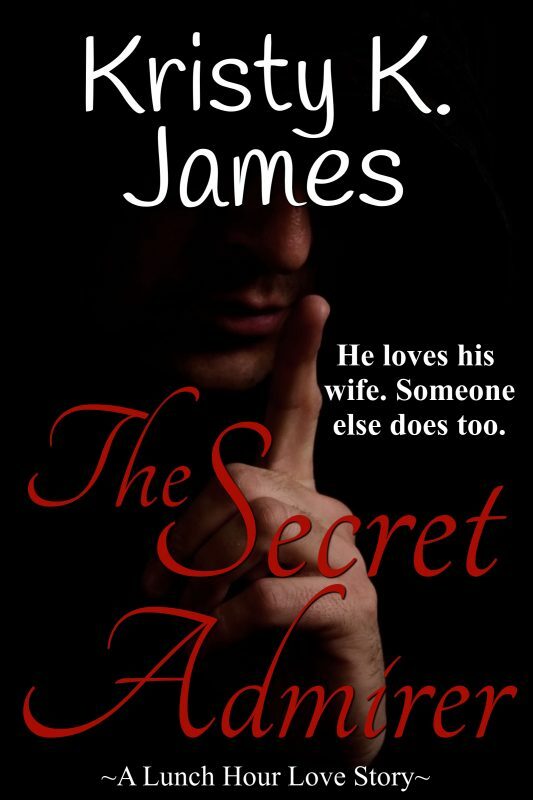 This entry was posted in Romance and tagged A Fine Mess, author, Kristy K. James, OCD, Reluctant Guardian, romance, septic tank, The Stranger In My Head. Bookmark the permalink. O.M.G. I would have died to have it happen TO me but would have been hilarious watching it happen TO someone. Sorry. LOL! That’s just awful…hehehehehe…sorry…awful, just awful…hehehehehe!! What a story – thanks for sharing! Loved it!